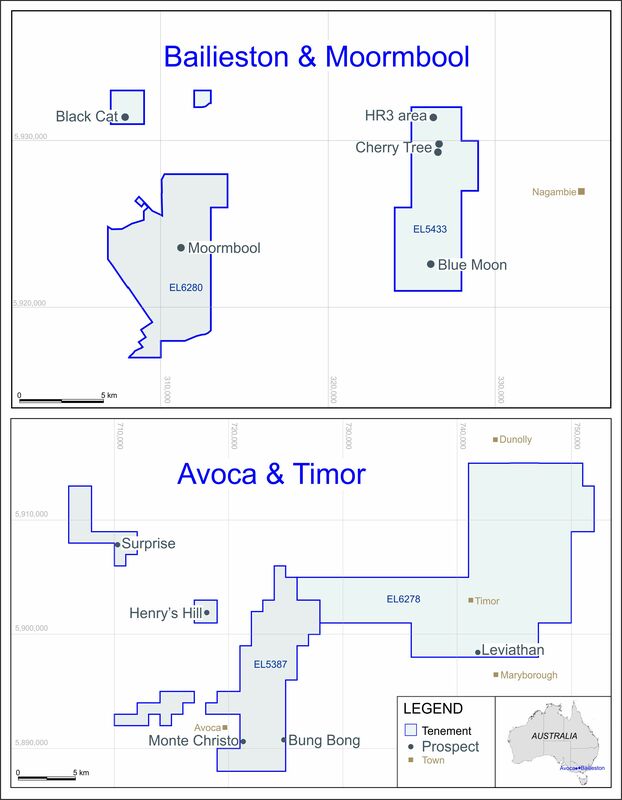 Silver Swan Group (ASX: SWN) reported significant copper-zinc mineralisation at the Austin Prospect (previously Ridgeback) near Meekatharra in Western Australia. Large high-grade intersections of volcanogenic copper and zinc mineralisation that bears similarities to the Golden Grove base metal mine owned by OZ Minerals, 240km to the southwest has been discovered. Mercator Gold plc, the growing gold producer with operations in the historic Meekatharra Goldfield in Western Australia, is pleased to draw attention to an announcement made today by Silver Swan Group (“Silver Swan”) regarding results of drilling at its Austin Prospect near Meekatharra.